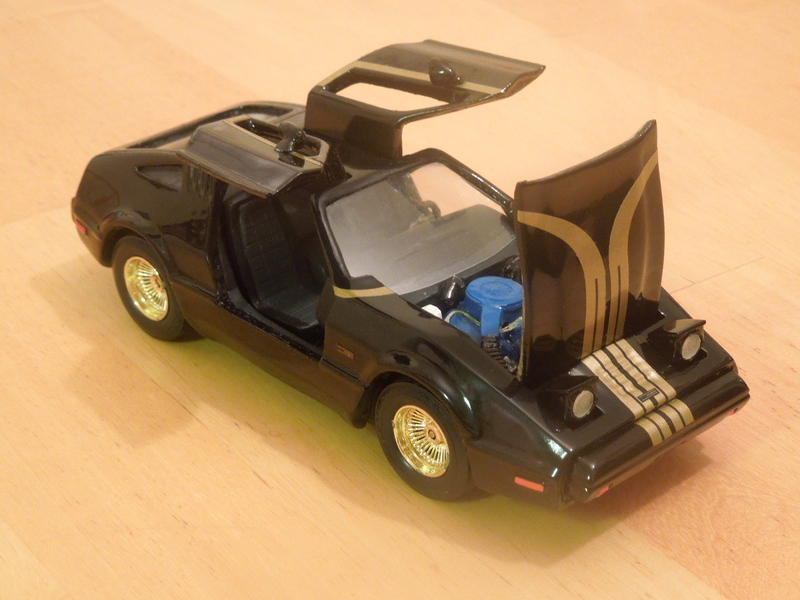 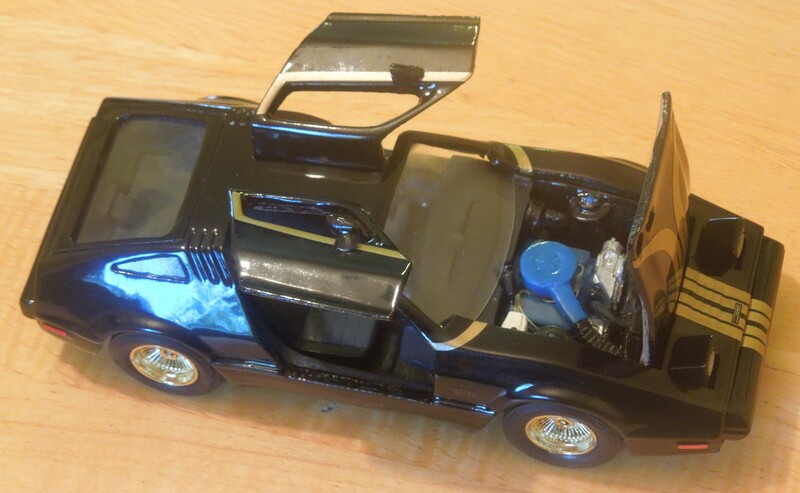 The Chairman Bricklin was to have been a special product of General Vehicle, Inc., that featured a custom black interior, all black exterior, gold trim and gold wheels. It never got beyond the prototype stage. 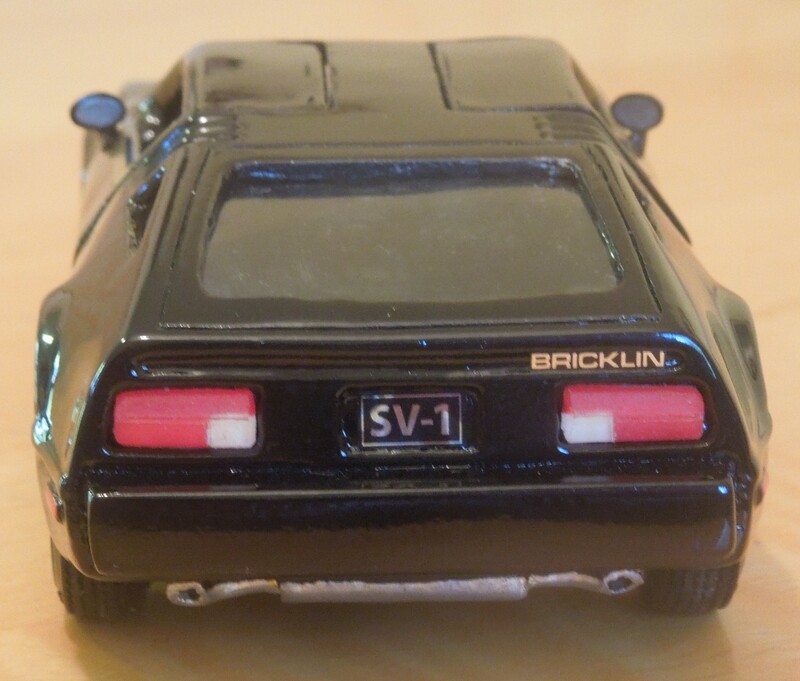 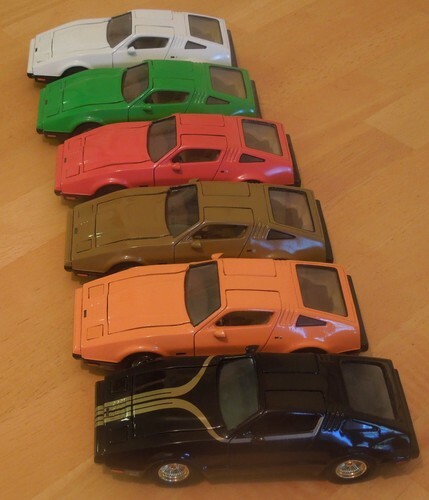 Model #0189 is representative of that Bricklin.